We offer 24 KV Post Insulator to our esteemed clients. 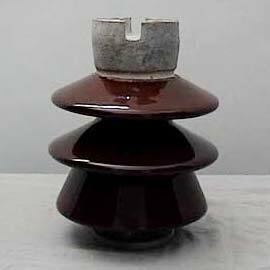 The 24 KV Post Insulator is manufactured from premium grade raw material and is highly efficient. 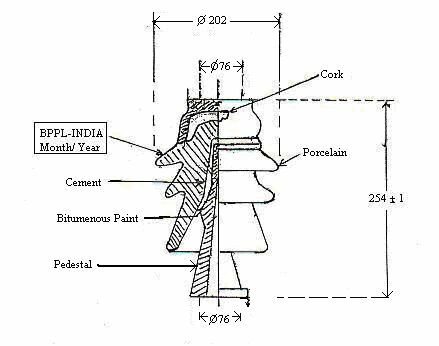 Avail the 24 KV Post Insulator at reasonable market prices.